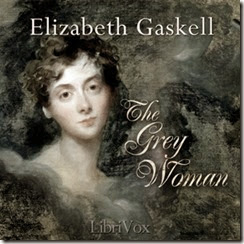 The Grey Woman (1865) is a fine example of Gaskell's Gothic ghost stories, this one with a Blue Beard twist (French folktale character who murdered all his wives, except his last who outsmarted him). 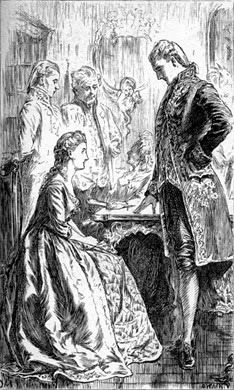 Gaskell's protagonist is a lady you wouldn't want to mess with named Amante. The novella is dished out in three "portions."